​Welcome Fall Season!! And as the trees change colors, the cool air starts, the pumpkin desserts are being served.... those beautiful trees begin to lose their leaves and blow all over the neighborhood and in your yard. Do you have leaves falling? Do you want someone else to come pick up those leaves? Do you need help with leaf, limb and tree removal? Call your local Tree Professionals for help cleaning up the leaves and all your tree needs. 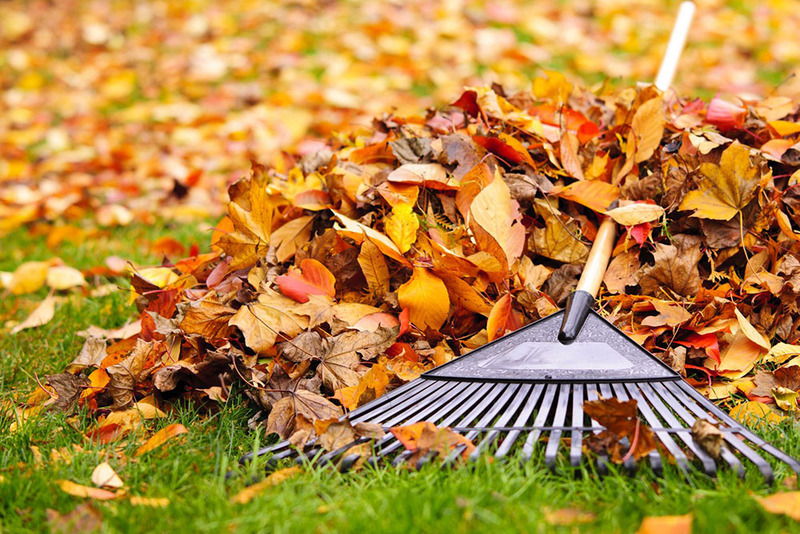 Don't break your back raking and bagging leaves- allow the professionals to save you time and do all the heavy lifting for you! With top notch professionals, we can help with all you leaf removal needs.